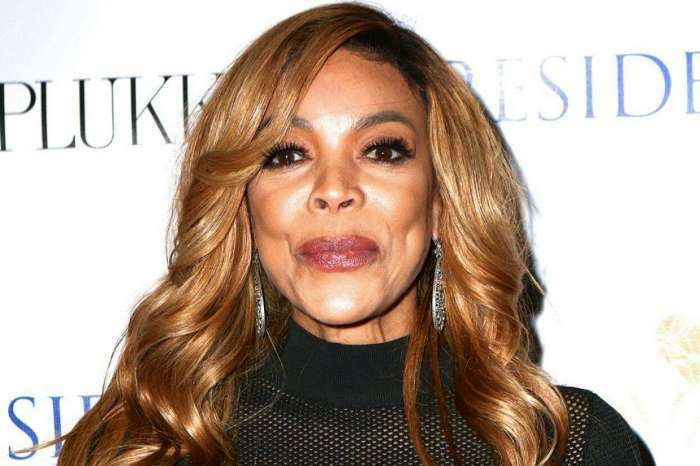 Wendy Williams Slams Megyn Kelly – Thinks Her Blackface Apology Was Not Sincere! Megyn Kelly got in trouble after her insensitive comments on blackface being Okay as long as it’s for a Halloween costume. 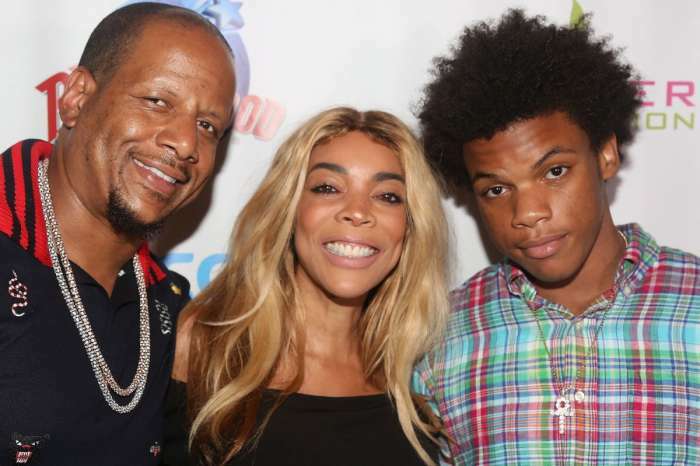 While she’s already apologized, it looks like Wendy Williams is not buying it! 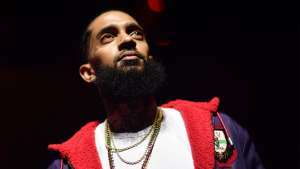 The talk show host accused the Today host of being insincere in her apology. Wendy is certain the only reason why Megyn apologized was to avoid even more backlash. Has Kelly really not realized the wrong of her ways? Despite the fact that Megyn Kelly is indeed a very educated woman, this is not the first time she is in hot water over a racist comment. Why would anyone really be shocked by this recent display of continued ignorance?! !